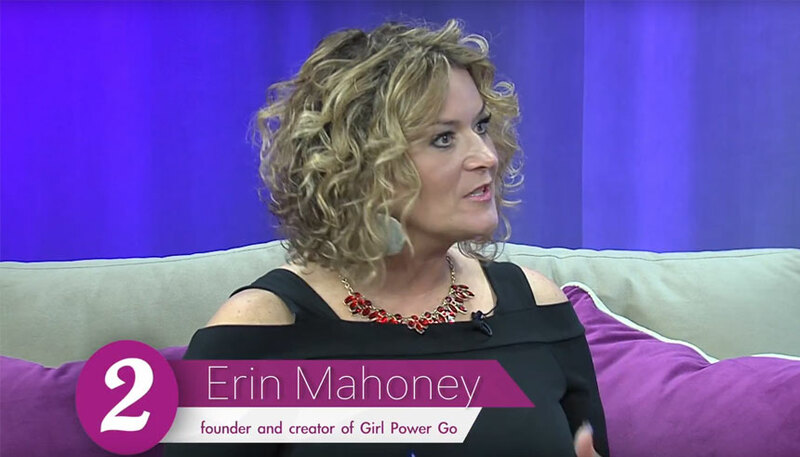 Erin Mahoney, Author of Positive Vibes for Women, talks about the 6 powers we all have. Erin and host, Jen Maseda talked about Erin's most recent Best Seller, Positive Vibes for Women. Erin is the only guest to appear on Woman 2 Woman Today twice! Our NEW book, Positive Vibes for Women, has been selected at one of the Top 10 Inspirational Books for the September issue of Aspire Magazine! DON'T FORGET TO GET A COPY OF THE BOOK HERE!